Page 92. 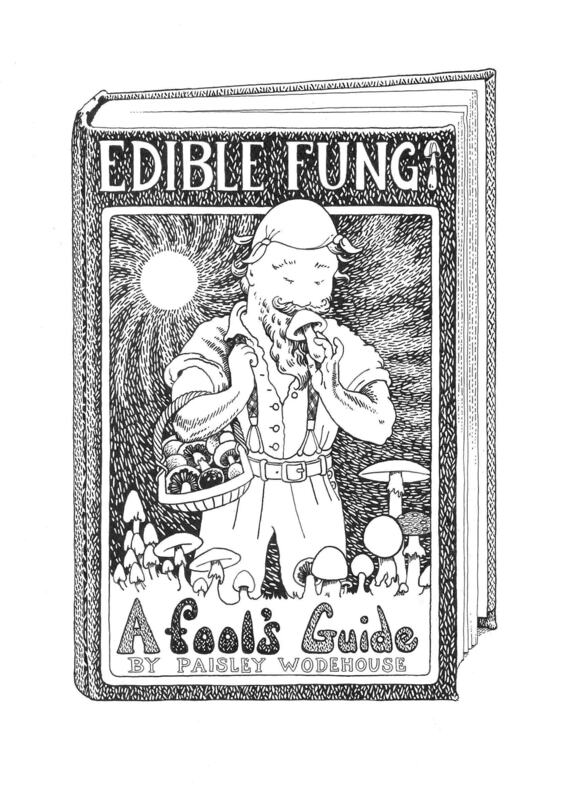 Edible Fungi, A Fool’s Guide. 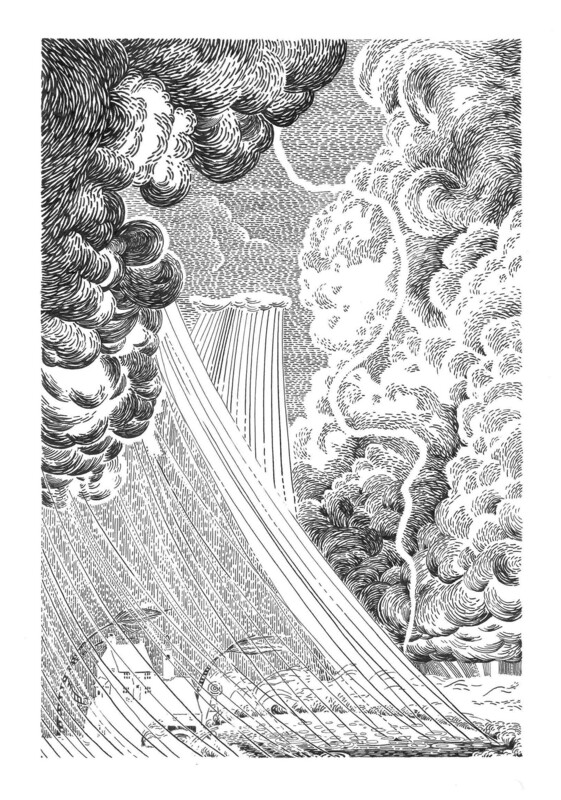 Illustration from RAMSHACKLE BLOOMS. Page 114 from ‘Ramshackle Blooms’. Dufflecott In The Storm. Page 114 from Ramshackle Blooms. Dufflecott In The Storm. This is a drawing of an Adelaide house in sepia ink.